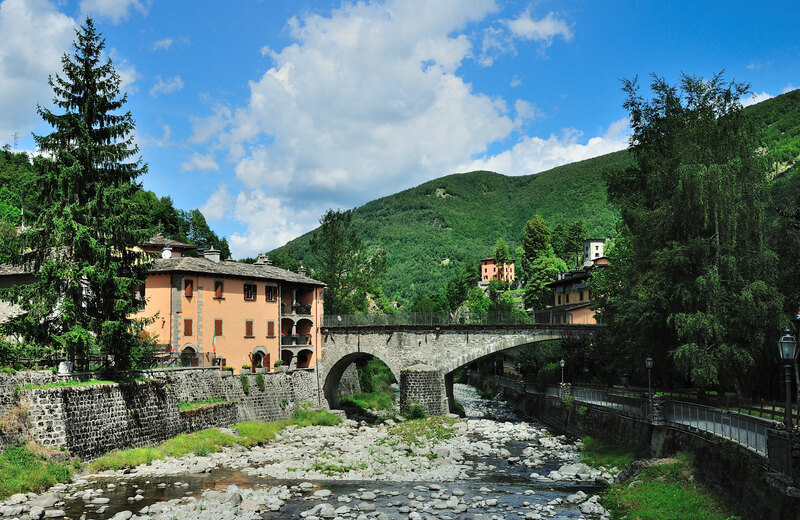 Being located in a natural landscape of rare beauty, Fiumalbo is the perfect starting point for outdoor trips to discover the wonders that the mountain has to offer. Both in winter and summer, there are many and varied possible activities on the Tuscan-Emilia Apennines: skiing, walking in the snow, hiking, mountain-bike, tastings of local products. 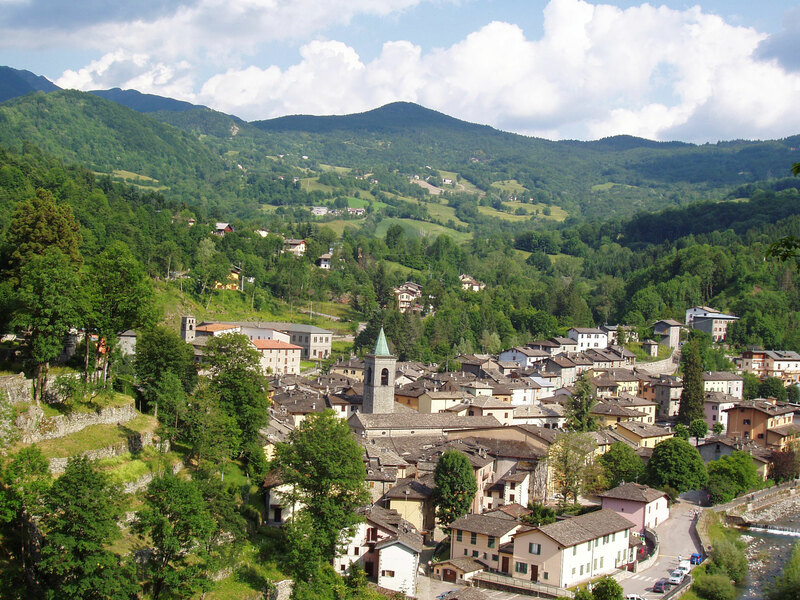 Also, thanks to its vivid cultural activity, Fiumalbo is considered as a true art city of the Apennines. 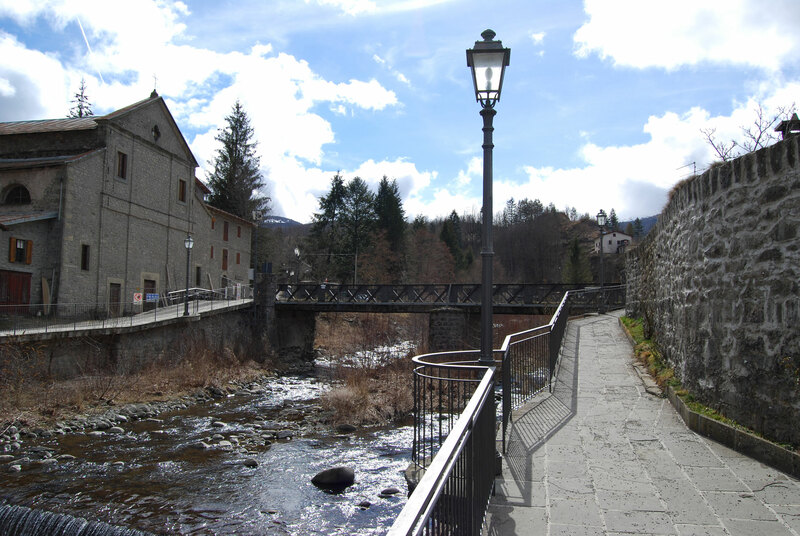 In its historic center are located many churches and splendid examples of medieval architecture of the mountain. The narrow alleys of the center are often liven up by traditional events involving the whole population and bringing in Fiumalbo many visitors. In particular there are the Torchlight Procession of St. Bartholomew, the Torchlight Procession for Mardi Grass and the Live Nativity Scene. Not to be missed is even a visit to the Sacred Art Museum hosted in the Church of St Catherine of the seventeenth century. In the museum you can admire some precious fabrics and liturgical vestments, reliquaries, chalices, holy crosses and altarpieces of master painters.